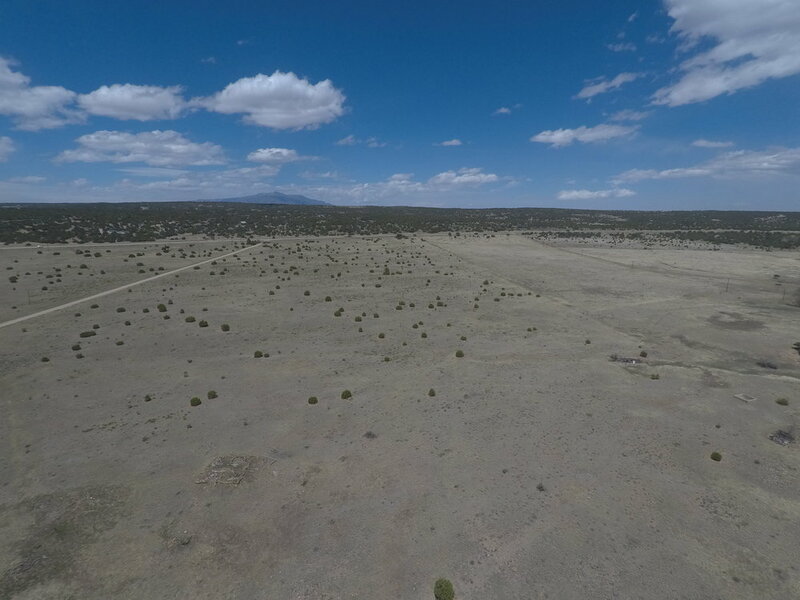 Zoned agricultural and can be used for Marijuana or Hemp. 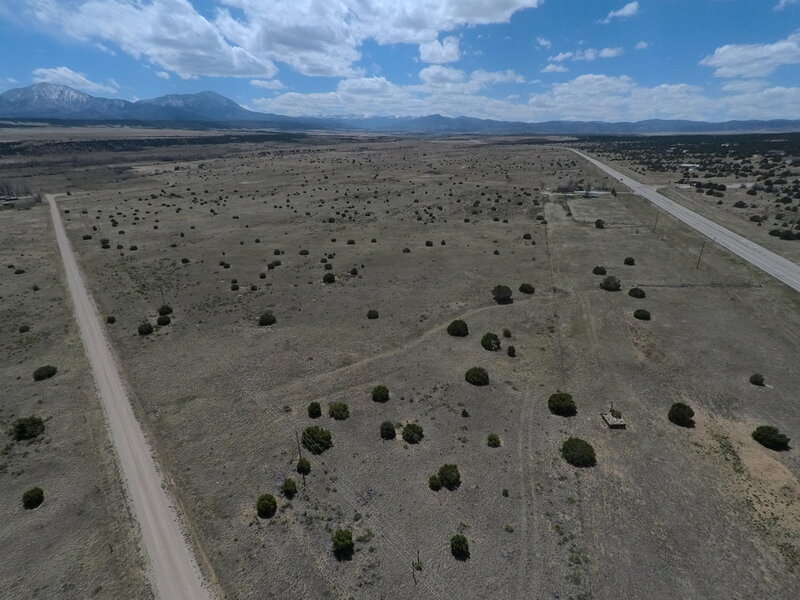 The Walsenburg City Water line runs through the property and has been grandfathered with the land for metered use. The property also comes with 5 years of pre-paid water through Colorado City Metropolitan District. 3 different parcels are being offered, they total 96 acres. Seller does have site plans available.